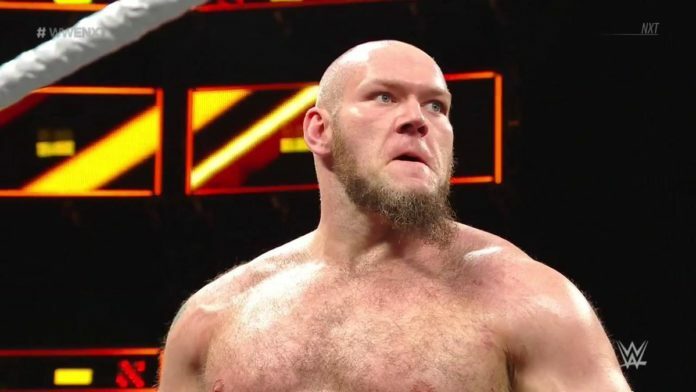 It was revealed during Survivor Series weekend that Lars Sullivan would be moving up from NXT to the main roster, despite still being embroiled in feuds with members of the NXT locker room, including Keith Lee. Since then, new details have emerged about which brand he is heading to, and what the initial plan for Sullivan would be. Speaking on the ‘Oh, You Didn’t Know’ podcast, reporter Brad Shepard commented on WWE’s decision in drafting Sullivan to SmackDown Live. It’s a fair comparison, though the decision does deprive fans of a potential Sullivan vs Strowman confrontation. That is until the WWE decide they want to see such a showdown take place. Sounds like Lars may be booked much in the same way as Strowman was (post-Wyatt Family breakup), with squash matches demonstrating his brute power and aggression before moving onto deeper storylines and feuds. What do you make of this? Would you have preferred Lars on Raw, eventually feuding with Strowman? Is this the kind of performer that SmackDown has been missing?